Sarah joined BBR Partners in 2012 and is a Director of Portfolio & Wealth Advisory, working with clients to develop their overall financial strategy, manage their investments, and integrate their investment, tax and estate planning into a cohesive wealth management plan. Sarah has extensive experience working with families with complex structures that include art, concentrated holdings, and philanthropic entities. 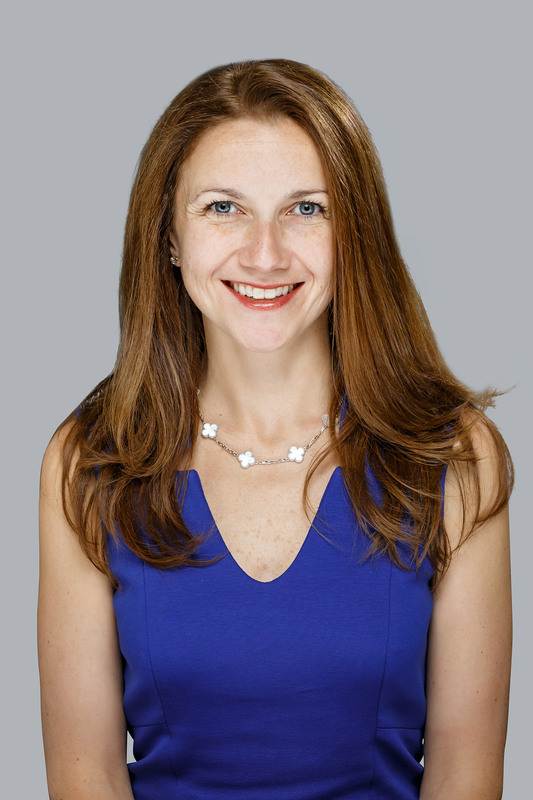 Prior to BBR, Sarah was an Investment Representative at Barclays in the Wealth and Investment Management division, working with high-net-worth families and family offices. Prior to that, Sarah was an Analyst at Goldman Sachs in the Securities and Finance Divisions.